Boost productivity without spending a lot. 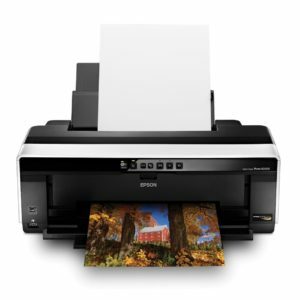 This laser printer has the speed you need with high-quality results. 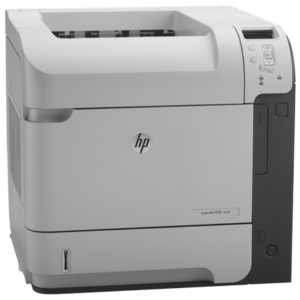 Compact and quiet, it is a perfect fit in any small office space. 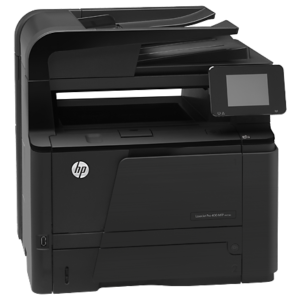 Plug it in and see how easy printing can be.Black/white laser printer generates 30 pages per minute with 600 x 600 dpi. The first page is out in 8 seconds. Standard connectivity includes IEEE 1284-compliant parallel and Hi-Speed USB 2.0. 16MB memory and 266 MHz processor speed perform tasks quickly. 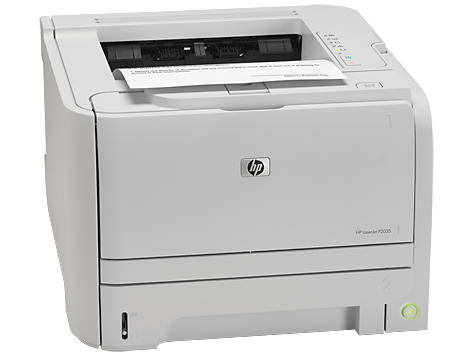 LaserJet P2035 Printer also features a 250-sheet input tray and a 50-sheet multipurpose input tray. The multipurpose tray supports a variety of print media, including different types, sizes, and weights of paper, envelopes, labels, overhead transparencies, postcards, cardstock and more.